Due to our ever increasing demand for high quality bands in Merseyside, we are inviting bands to join our rapidly expanding national band booking agency. If you are an experienced band in the Merseyside area looking for gigs, we have enquiries daily for bands in your area. 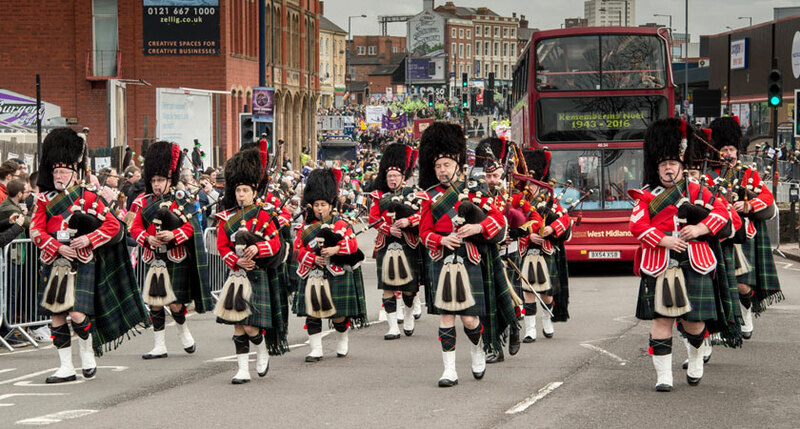 A Pipe Band, based in Solihull in central England. The Band was formed in 1962 when it evolved from an established Scout Drum and Bugle Band to specialise in the Great Highland Bagpipe. We have maintained our links with the Scout movement, and to this day are a section of First Scout Group. We are members of the Midlands branch of the RSPBA. We are a long established Ceilidh Band providing quality entertainment to clients throught the country. Our Dance Caller will walk all the dances through at the start of each so everyone can participate. 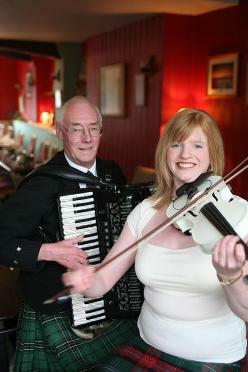 Our Accordion and Fiddle Duo is ideal should you be on a budget or have limited space. Our Trio consists of Accordion, Fiddle and Drums or should you like a mixed program our Singer/ Guitar will give you a selection of 60's/70's/ Rock and Roll and Country. Our Band consists off all of the above.